This entry was posted in Promotions and tagged Sheer Cover, Sheer Cover VIP by admin. Bookmark the permalink. 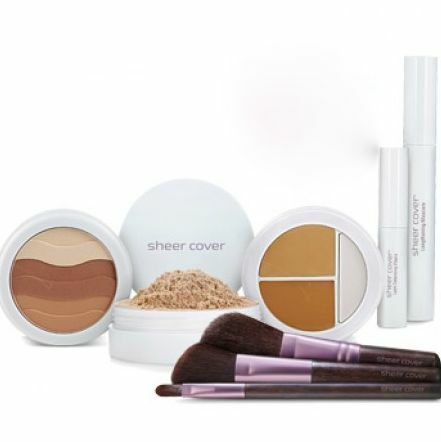 id love to win seen so much of this product on qvc ! !